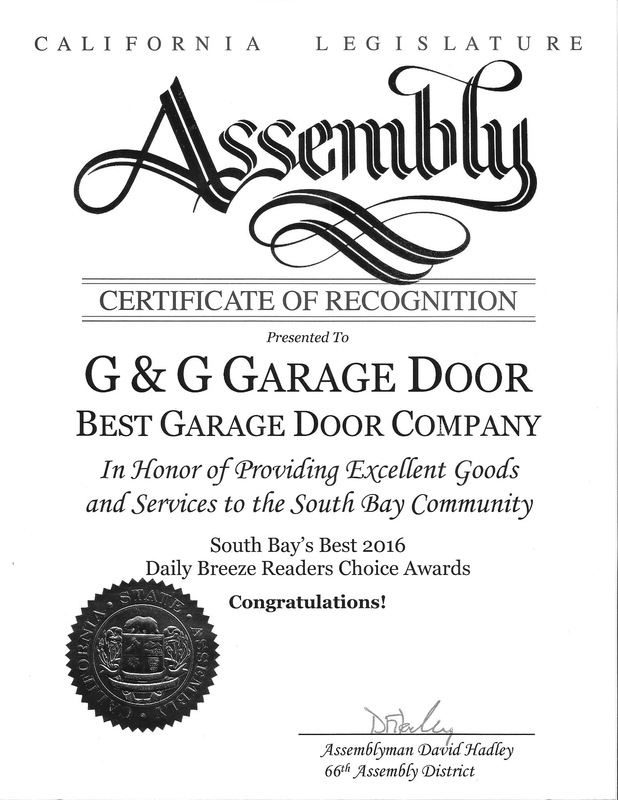 The team at G&G Garage believe that a garage is a safe haven, one that gets overlooked quite often. While this part of our home isn’t always one that we spend a ton of time in, or maybe you do, it is one that deserves attention and work. One of the projects that we believe should get worked on in every garage is the addition of insulation. 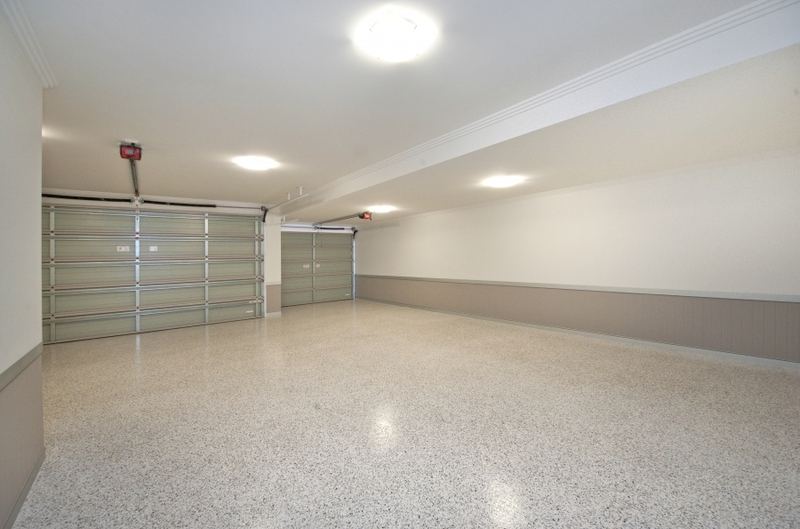 This process is done throughout the house and benefits comfort levels greatly, and we do suggest doing so to your garage space too. Insulation in its purest form is a wonder of modern science. Today you can get so much more than the rolls of the pink stuff. 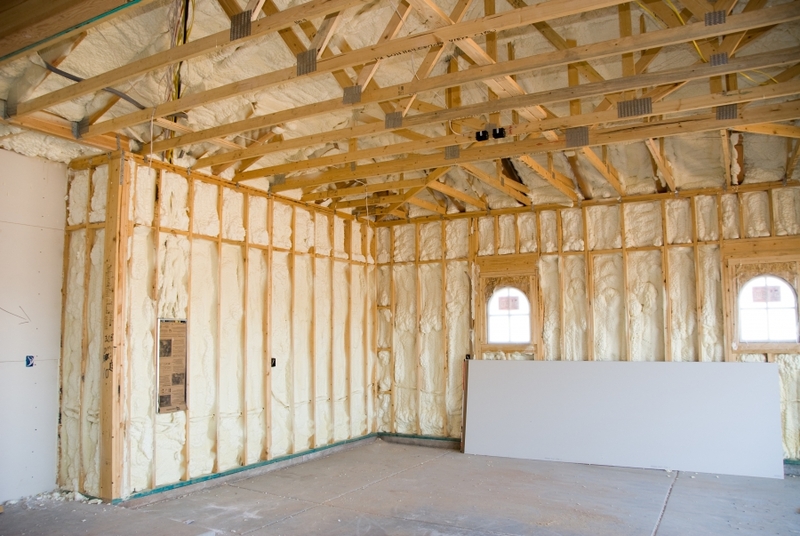 There are hundreds of different types of insulation that are compatible with both unfinished and finished garages. In the case of an unfinished garage the best way to go would probably be a formaldehyde free batting of fiberglass insulation. While that will work for any configuration, both finished and unfinished, a polyurethane spray on insulation offers far superior benefits to traditional batting. If you are on the fence about having insulation installed in your garage, here are a few of the benefits that you’ll see when you decide to insulate your garage. Insulation is intended to maintain comfort levels. Here in Hermosa Beach, we are able to enjoy a comfortable cool temperature with the help of our cooling systems, but if the cool air escapes our homes then it no longer serves a purpose. Having insulation throughout the walls of our home allows for this air to remain in our homes rather than leak out the cracks in our siding or foundation, however, the two primary places that efficiency is lost is through the garage and through the attic. By insulating your garage, you will see that the cost of your electricity goes down because there is no air that is trying to cool down this space. This is also the case for when temperatures drop. When we turn our heat up, it has a hard time ever feeling as though it has reached the set temperature because it is so hard to warm the air inside of our garage. Cars have a harder time running when they’re parked in a cold garage. After a cool night, most cars have a difficult time starting up and running as smoothly as they would in the middle of the day. 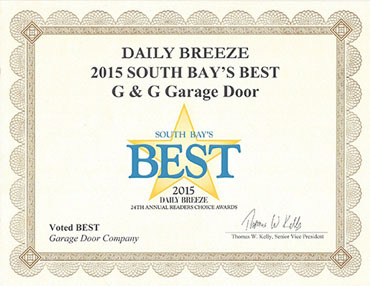 When you have an insulated garage, cars have been shown to start up better and warm up quicker, leaving the cool California days a worry of the past. Depending on how close your neighbors are or what type of neighborhood you live in, adding insulation can help reduce the sound around the area from the inside of your garage. This can also help manage sound if you’re using your garage for something like band practice, carpentry or for hanging out where things could get a little loud. This feature in itself is one that many people choose to have insulation installed in their garage. 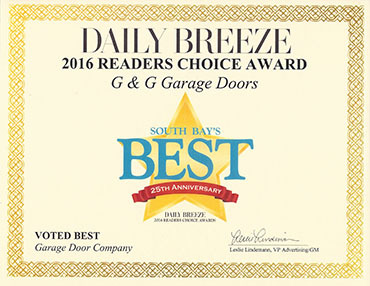 G&G Garage Doors wants to provide you with the garage that you want and need, and insulation can be one of the projects that allows for you to enjoy your garage space, and your home, for all that it’s worth. If you have any questions regarding the insulation process, call our office and ask a member of our team. Otherwise, we look forward to seeing you next week when we cover more items regarding your garage space and how to make the most of it.